Hopefully I’m well placed to fulfill this need in my school. And, I might note, he’s absolutely right – our students are today engaging with information in digital form as their first port of call before they resort to a print option. This is just a fact of life and we need to be able to guide our students and help them learn the skills they need to be effective learners in this world. Jeff also talks of the need to have a Web based portal where everything you need was just a click away. He says he hasn’t seen anything yet that can do this. I’m wondering if he’s seen Scholaris Learning Gateway, a system our school is working with. Students have their own rich and engaging digital learning environment which is accessible anywhere anytime, where they can share, communicate, collaborate and complete assignments and activities. Teachers are provided with a unified interface of applications, tools and student centric data allowing them to tailor an actionable curriculum for the student’s individual needs. Teachers are also able to communicate, collaborate and share content, curriculum, lessons and learning objects thereby fostering the use of best practise. Parents have simple and seamless access to information, such as their child’s academic performance, attendance, workload, events and news enabling a richer engagement with their child’s learning and their school community. I think it can do all of the things Jeff talks about in his PDF. We’re hoping it will be the portal through which many of us can become the 21st Century teachers we need to be. 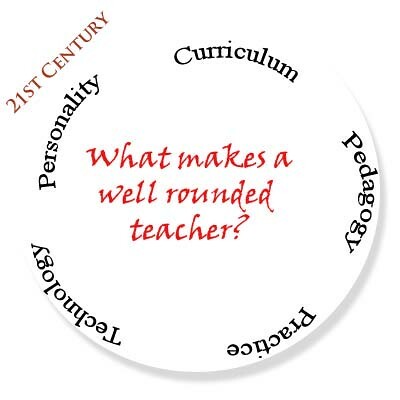 Hi Jenny, I like the idea of the circle, but as I get older, and possibly no more wiser, just more confused – that teaching in an online context is kind of wrong. I think that when online, much of these thoughts can be explored only when a teacher accepts that their role is as a facilitator, and is able to recognise that students, from the moment you invited them to arrive in your online space, will go though several phases of development – along with the teacher. The click distance is well documented inside information architecture, and there is lots of research as to the way we have navigated 2D website information. While I think that there is a place for the provision of accessible and inclusive resources via a ‘portal’, I also think that when in a directed learning setting – that portal is one in which the student is an enquirer and able to move beyond the provided pathways and explore more personal ideas. This is where I see teaching. By bringing students back to the teacher, who in class creates mini-scenarious; helps them develop proceedural knowledge and at some point, allows them back into that portal – where they enquire, collaborate and negotiate. I am seeing the role as being a confident leader-facilitator online as very much a mastery skill – a deeper one than perhaps face to face teaching – which Unis are focused on delivering. 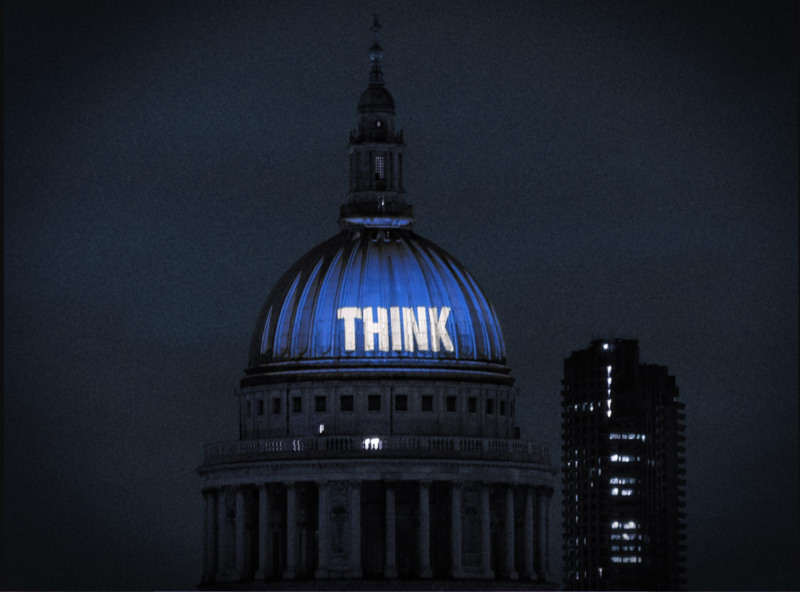 Anyone can open a blog for a class – but very very few are able to conceptualise how to design learning differently enough – to open portals to deeper critical thinking. I do believe that parents play a key role in supporting their children in being magicians, not technicians – but consider that motivation centric learning design is more important that saying it’s student-centric. This is the challenge we all face – how to present learning – at various stages of cognitive development – in motivating, enjoyable and challenging ways. You can learn all the tools you like, but if you don’t understand motivation; then the portal we open is likely to focus on declarative knowledge as the reference suggests. I don’t think the debate should be about books and the future of print – but how we are going to pull students in and out of learning portals, between explicit learning (under pinning skills/knowledge) and how we then open portals to explore that in new ways. Telstra makes portals to content, books make portals to new worlds (I’m currently reading World Shaker with Mr8, who love MMOs too). We have to figure out how to align that with learning. I don’t comment too often, so forgive the length, but I have a thing about portals. You might like to note the date of that post. My thinking has moved along quite some way since then. At that time I thought the Scholaris portal held greater promise. I now view it as a repository, and it serves that purpose very well. Central storage places of information are important in school settings. It is not a dynamic environment for students and that is why I have moved into using ning as a means of creating the collaborative, sharing, dynamic environment that sparks student interest and can foster learning opportunities outside of regular school hours. Teachers need to learn the skills to maintain and help these communities grow. That is a new skill set and one that many have not have had much exposure to. I think we’re on the same page with our thinking really, I’m just not into the 3D worlds that you inhabit. Previous PostPrevious Steve Jobs in 60 seconds!